B.R.L Laboratory Inc. is known for its products developed on the basis of environmentally friendly technologies. Formula G1-A is produced by the same safe technology to prevent cellular damage from free radicals. 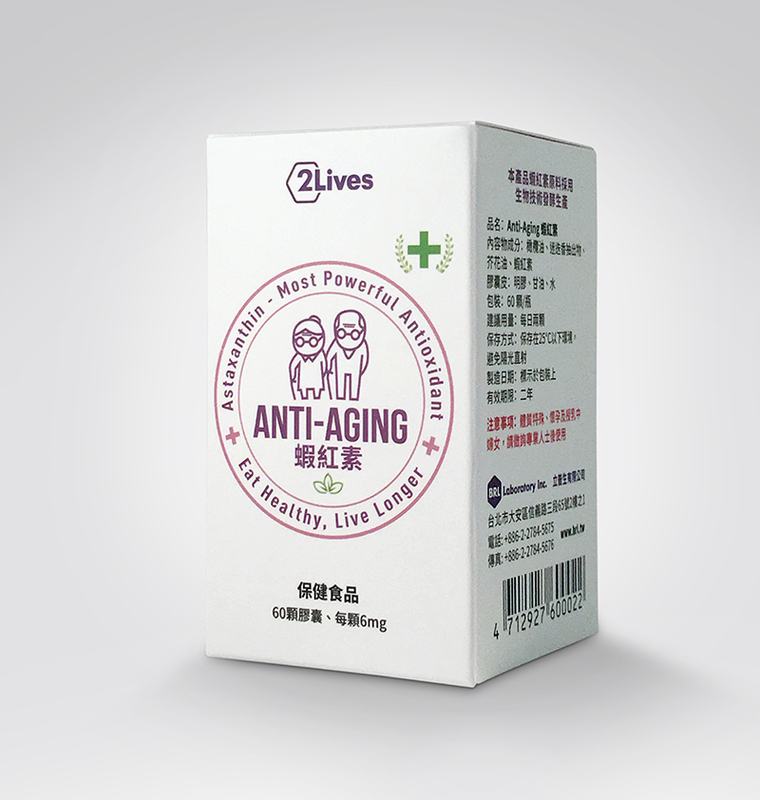 Formula G1-A – is a natural health product, the main ingredient of which is Astaxanthin. 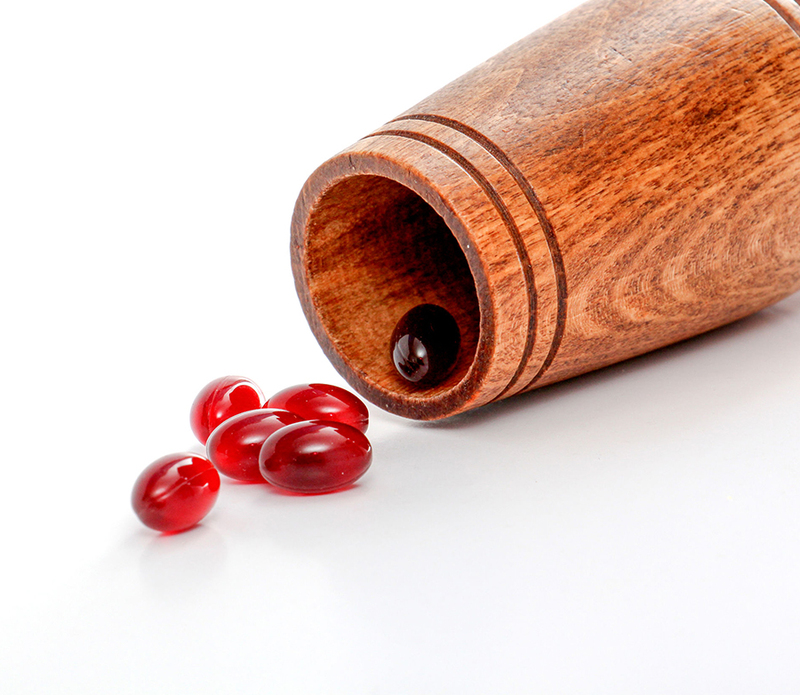 Astaxanthin – is a natural red pigment, fat-soluble molecule, is a type of carotenoid, known as the super antioxidant. Unlike other carotenoids, astaxanthin can be both fat and water-soluble, and it is commonly identified from shells of shrimps and crabs, salmon and oysters. Our ingredient is produced by means of fermentation with the following extraction by food grade solvent. Formula G1-A as all of our products line works at the cellular level. 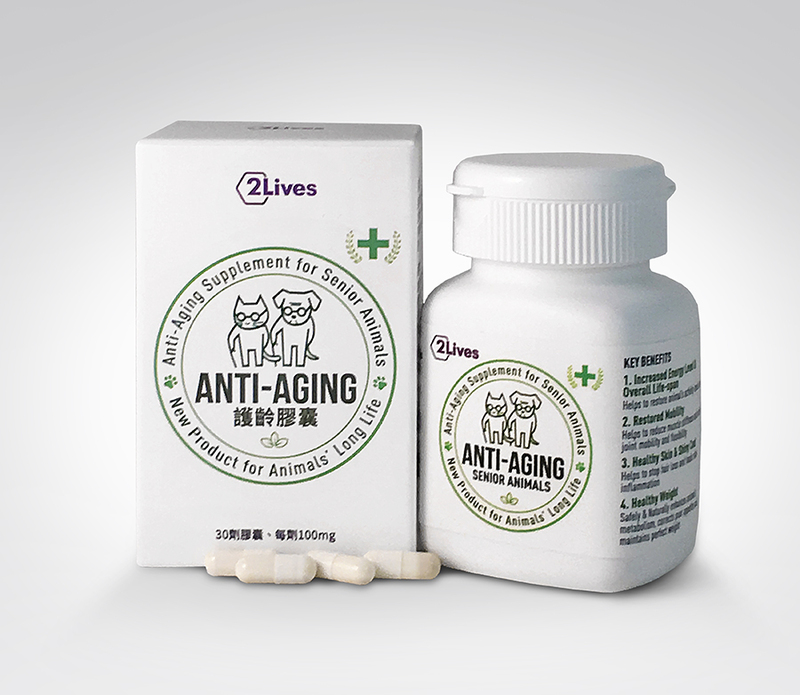 As the most powerful antioxidant it is the strongest defender of our cells from free radicals. 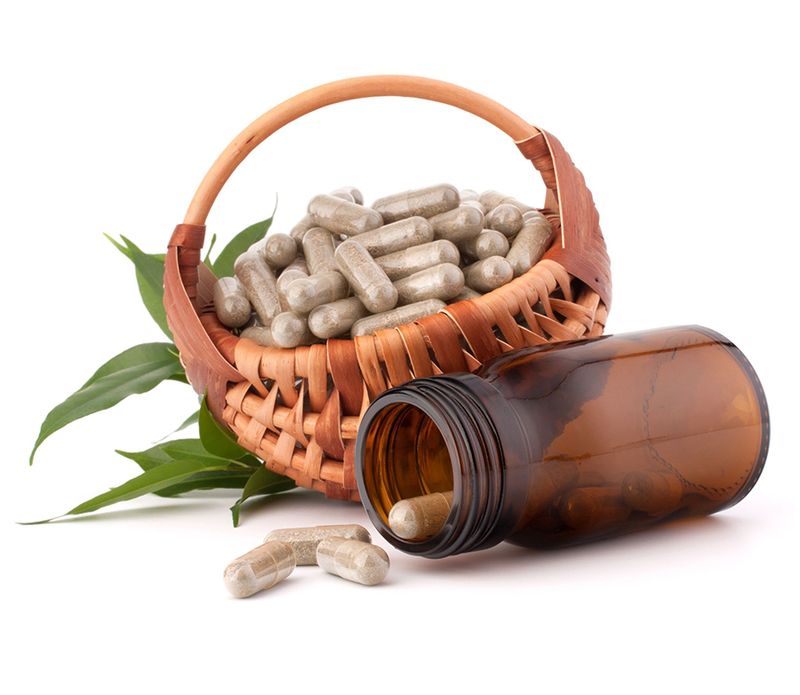 It can travel throughout the entire body and protect cells in all our organs, muscles and tissues. Formula G1-A improves learning ability, skin moisture, eyesight, decrease joints inflammation, soreness and etc. Enhance your life quality with 2 capsules of Formula G1-A daily. The presence of free radicals can severely damage our cell directly by penetrating through the cell to our most important substance – DNA, which contains our entire inhabitant information; moreover, our gene arrangement will suffer and impact the DNA order. Thus, our cells will either corrupted or mutated through mitosis that leads to rapid aging phenomenon. As an antioxidant, it donates an electron to the free radical to neutralize it, thereby reducing the number of damaged cells. 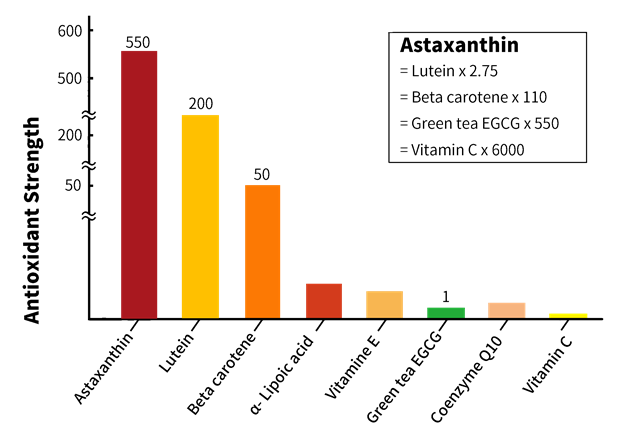 The table below displayed the antioxidant strength of astaxanthin in comparison with other carotenoids. 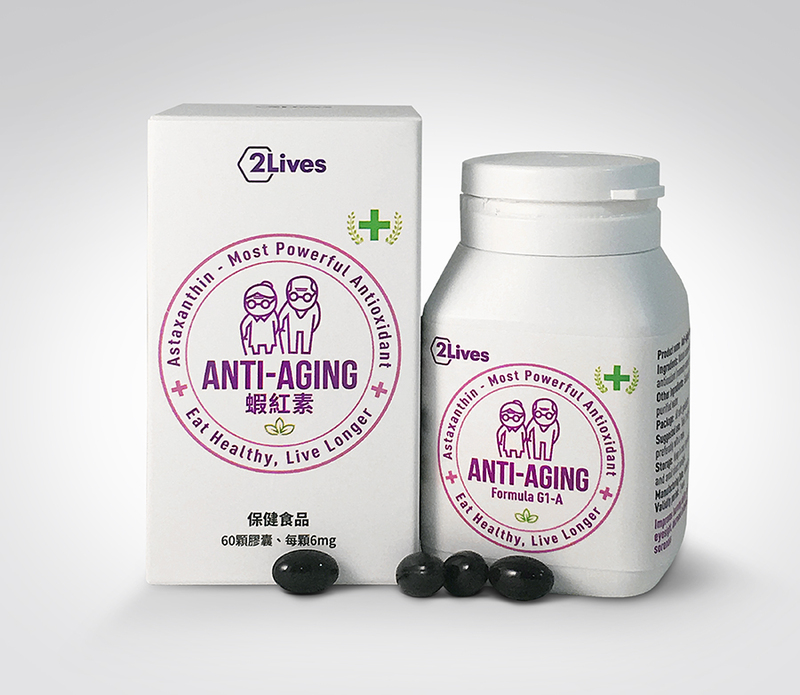 Furthermore it prevents cardiovascular diseases, diabetes, major cancer symptoms.